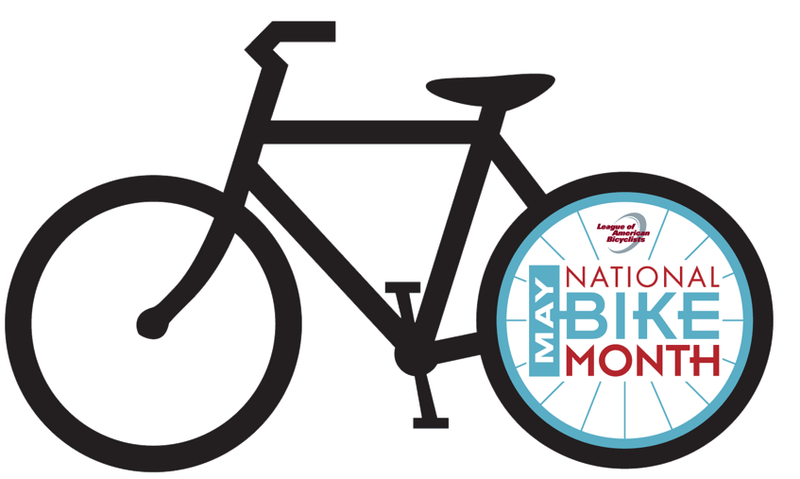 May is here and that means so is National Bicycle Month. There are a lot of things going on in Provo over the course of the month as well as an entire week dedicated to bicycles. A few details are still being ironed out so, for now, we are bringing you some awesome pictures and links to get you out and about on two wheels. This first link comes from our good friend Spencer Morse over at RidingWhileRiding via CommuteByBike. He sent us an email that had some great parallels to some Provo culture. You can find the article here. 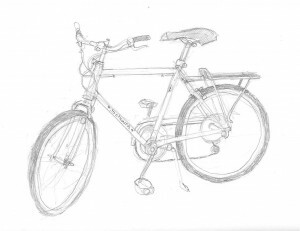 Our next bit of Bicycle awesomeness comes from the City of Provo. 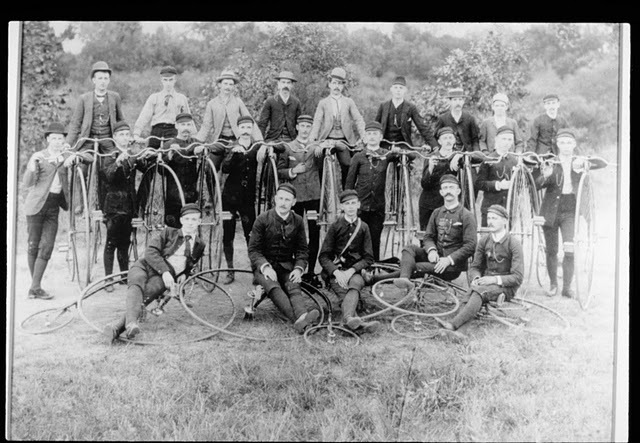 The picture below is courtesy of Provo Bicycle Committee member Aaron Skabeland. 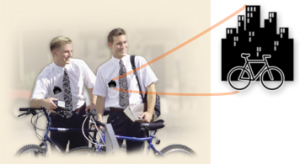 This picture has been hanging at Provo Cities main building for awhile now and, now it can be yours. Thanks Aaron. This next link comes from Portland. 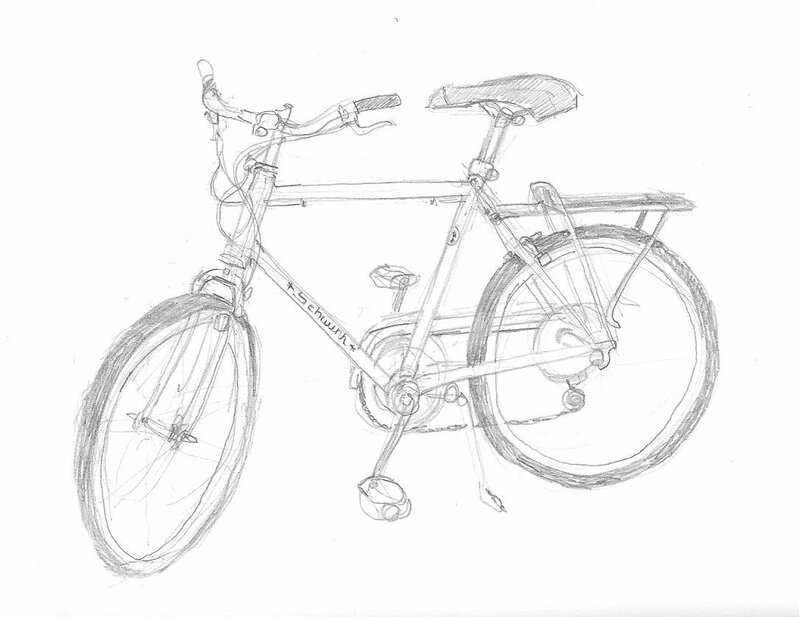 The other day I was talking with a friend who I consider to be quite a bicycle nerd. As we were talking he had mentioned Portlandia one of our favorite Portland spoofs. After his comment I mentioned that some of the Portlandia skits reminded me of the web series The Bicyclists to which he replied, “The what?” I was a little suprised he had never heard of it and, a little excited that I had beat him to a bicycle find :). The acting is a little campy, the plot is not always the strongest however, there are quite a few episodes and they take you through a lot of the bicycle culture in Portland. I would recommend, in honor of Bike Month, that you start working your way through them. You can find them here. Finally, since I mentioned our good friend Spencer Morse I would feel bad if I did not mention other Spencer. Other Spencer is our very own Spencer Hawkes who has been having some whirl wind adventures around the world on his bicycle. He is currently in Portland Oregon but, keeps insisting that he is moving back to Provo very soon. Check out his great blog and, incredible art, at his website greenbikelove.blogspot.com. 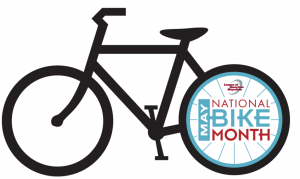 We hope these links and features will keep you busy for a little bit while we get a few details ironed out on the who and where of some of the great Bike Month stuff happening here in Provo. If you know of any events coming up this month make sure to email us the information and we will post about it here and on Facebook. Ride safe.